Late last year the Port Authority of New York and New Jersey (PANYNJ) awarded a contract to DESIGNA Access Corporation to install new vehicular parking and access control systems at four Airports under their jurisdiction. DESIGNA will be replacing the existing parking systems at John F. Kennedy International Airport, Newark Liberty International Airport, LaGuardia Airport, and Stewart International Airport. This contract is in excess of $70 million, and the back-bone of this enterprise solution will be DESIGNA’s ABACUS technology which has been successfully installed at numerous high-profile International Airports worldwide. 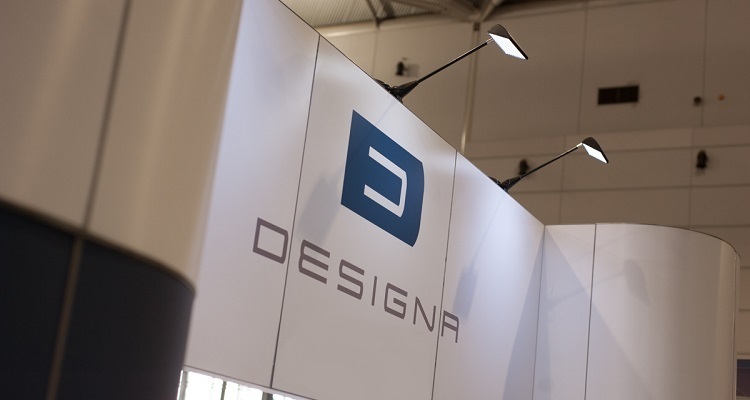 In the recent years, the Sydney Airport (SYD) has put its confidence in the high-quality integrated controls from DESIGNA. The Company was also awarded and has since delivered the Frankfurt Airport (FRA), and upgraded the Dublin Airport (DAA) enterprise to a virtual environment. Lately, DESIGNA deployed the ABACUS solution at Clinton National Airport (LIT) in Little Rock, Arkansas.